Something to brighten this grey January! Our lovely Ava in yellow with black trim. 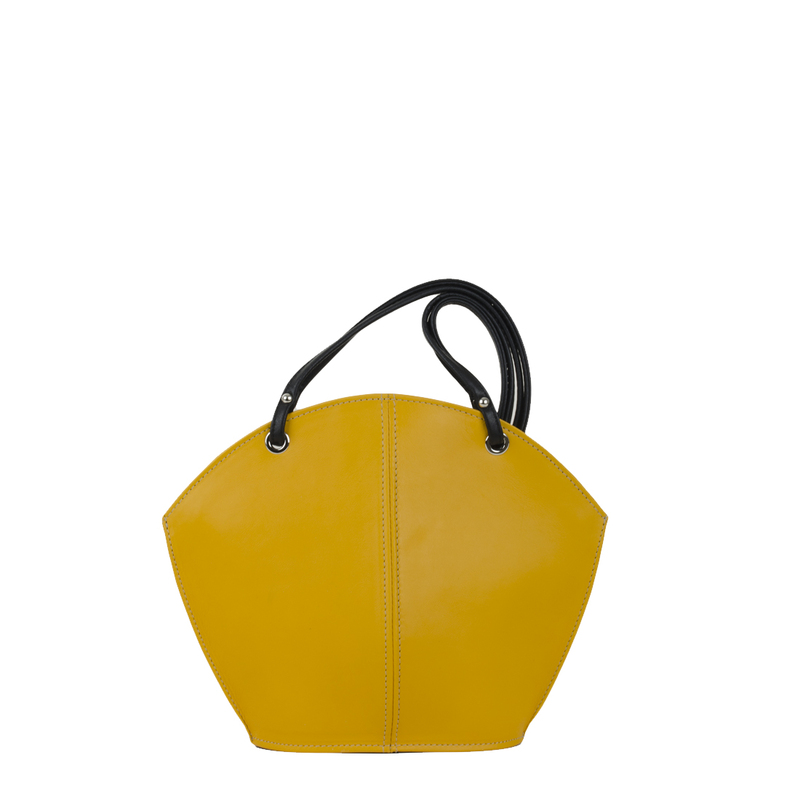 Use the Ava handmade leather shoulder bag for a special occasion. Wear her with black or neutrals. The Ava is the perfect bag for a winter cruise! with her structured shape you can fit more than enough in.